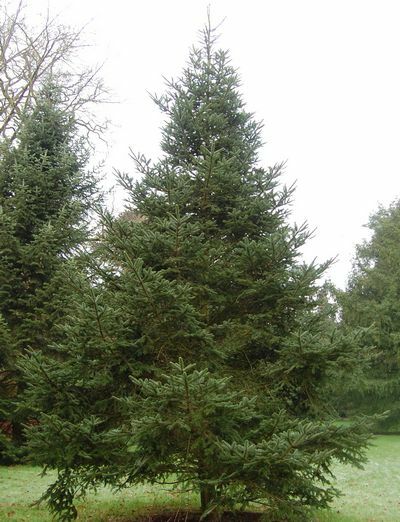 Abies Fabri is a magnificent, large fir that can reach 40 m (130 ft.) tall, with a trunk to 1.5 m (5 ft.) in diameter. Mature trees display many, highly attractive, violet-black cones in the upper portion of the crown. It is native to the mountains of Sichuan, China, including the famous Emei Shan where it forms large stands primarily between 2500 and 3000 m (8200 and 10000 ft.) and higher in a cold and wet climate. Its wood is of good quality and mostly used for construction. It also makes an excellent wind shelter. 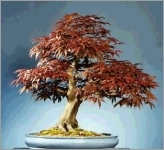 In cultivation it is suitable for hardiness zones 4 to 8.